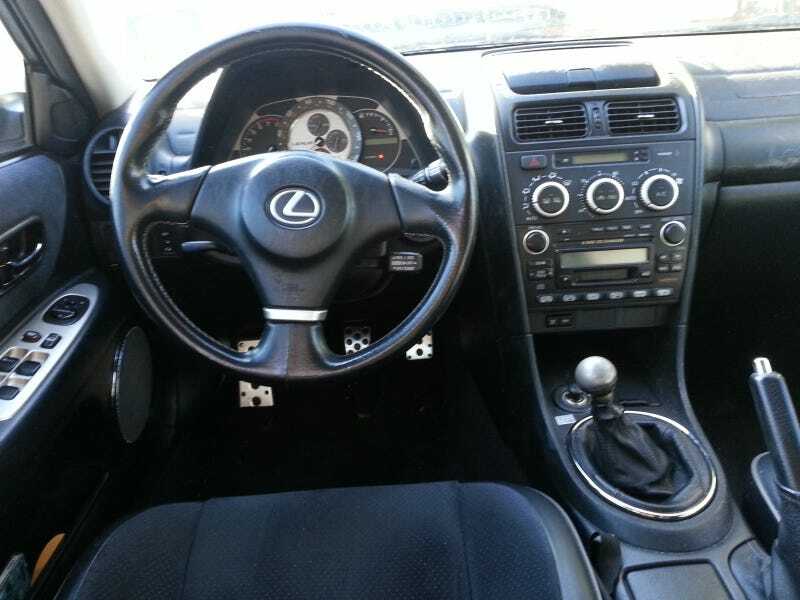 There's a Lexus IS300, stick, for sale. Quoth Clarkson (BMW 1M review), "Straight 6 engine at the front, a manual gearbox in the middle, and drive goes to the back. That's page one, chapter one from the petrosexual handbook." So why does this thing leave me completely cold?